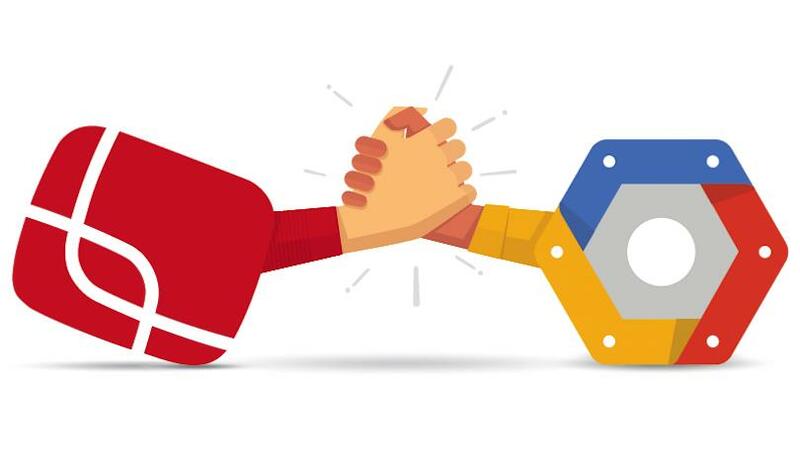 Over-the-top video company Anvato is joining the Google Cloud Platform team. The Web giant this week acquired Anvato, with plans to fully automate encoding, editing, publishing, and secure distribution of content. "The cloud is transforming the way video content is created and distributed to an array of connected devices, as well as the way users engage with this content," Belwadi Srikanth, senior product manager of Google Cloud Platform, wrote in a blog post. Anvato's technology helps customers like NBCUniversal, Univision, CBS, Food Network, and HGTV power live streams, edit videos in the cloud, and monetize subscriptions. "With OTT [over-the-top] adoption rapidly accelerating, the Cloud Platform and Anvato teams will work together to deliver cloud solutions that help businesses in the media and entertainment industry scale their video infrastructure efforts and deliver high-quality live video and on-demand content to consumers on any device—be it their smartphone, tablet, or connected television," Srikanth said. The Anvato team suggested this acquisition will marry its technology "with the scale and power of Google Cloud Platform to provide the industry's best offering for OTT and mobile video." "This will allow us to supercharge our capabilities, accelerate the pace of innovation, and deliver tomorrow's video solutions faster, enabling media companies to better serve their customers," Anvato CEO Alper Turgut wrote in a separate blog post. In 2014, Google purchased start-up Firebase—a San Francisco company that makes products for software developers building mobile and Web apps.